The second day of Hospice UK’s conference focused on workforce challenges facing the health and care system, bereavement support fit for the twenty first century, and ended with a powerful presentation from author Dr Kathryn Mannix about the value of story-telling in helping to demystify dying. 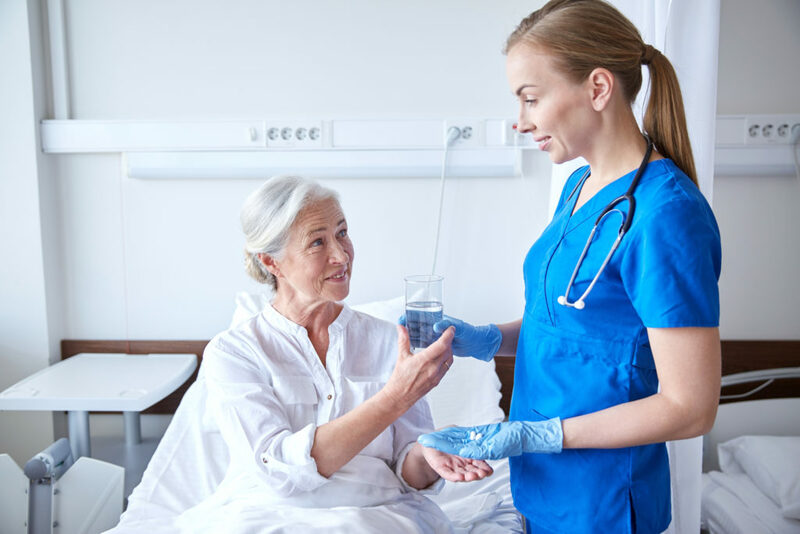 How does the health and care workforce meet the immense challenges it faces in the future amidst severe staff shortages and increasing demand for care? 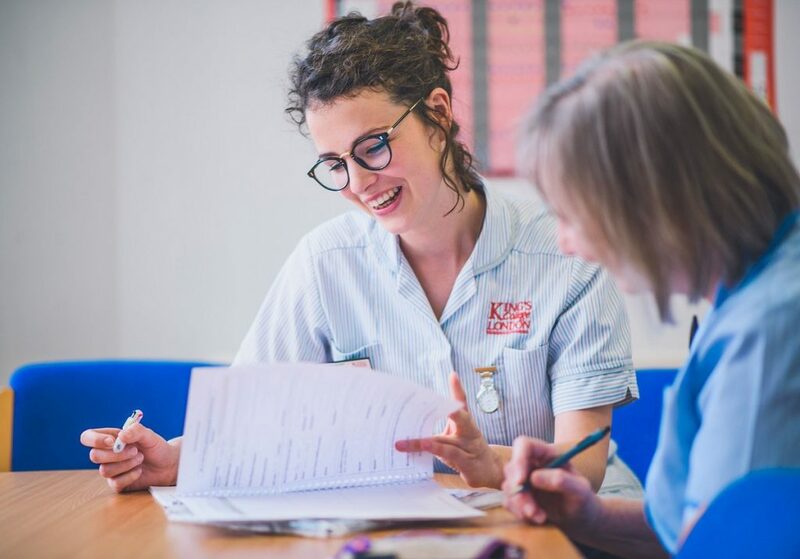 Jonathan Ellis, Director of Policy and Advocacy at Hospice UK, opened a session centred on this with some sobering statistics, highlighting recent research from The King’s Fund predicting that there could be a staffing gap in NHS trusts of almost 250,000 by 2030. He also highlighted how workforce challenges needed “whole system solutions” with an integrated approach needed to tackle shortages across all providers and which also recognised the contribution of the unpaid workforce, such as volunteers. Carole Walford, Chief Clinical Officer at Hospice UK, focused on the workforce challenges faced by hospices that ranged from their ageing workforce to recruitment costs. Solutions to some of these included: creating “legacy staff or emeritus part-time roles” for people approaching retirement to enable hospices to use people’s skills in a different way, and planning for this well in advance. Jo Milliken, Clinical Director at Margaret’s Hospice, made some interesting observations about changes in the workforce with new employees more “sector-agnostic” and not as loyal to hospices as before. She said this meant that hospices had to find new ways to engage people such as the need to embrace portfolio careers, creating flexible opportunities, focusing more on competencies than purely professions and also supporting staff resilience. 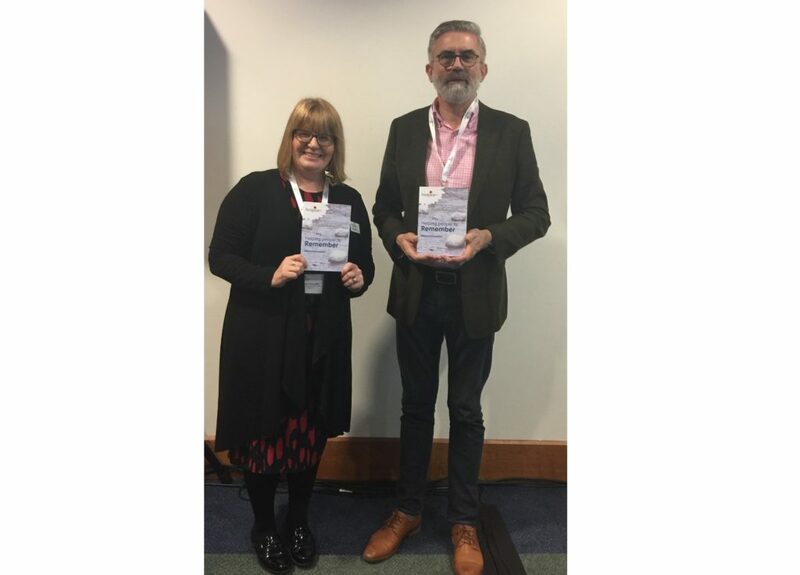 Kate Heaps, Chief Executive of Greenwich and Bexley Community Hospice, said it was “important that hospices are embedded in local healthcare systems” and highlighted the hospice’s successful partnerships with the NHS and other providers in its catchment area. This was a session with ambitions: can we really address such a big topic in only a little over an hour? The short answer is no, but we did hear about a lot of interesting work and research about the key role of bereavement support in hospice care and vice versa. Alison Penny from the National Bereavement Alliance and Childhood Bereavement Network spoke about the significant role that hospices play in delivering bereavement support, alongside other charities, faith groups and – increasingly – family and friends. Most people manage their grief from within their own resources, she said, but 20 per cent of people in the National Voices survey said afterwards that they would have liked to have talked to someone. There is a three-tiered model for bereavement support: signposting and online resources for all, targeted support for those who seek more and specialist support for those with complex or prolonged grief. The Reverend Dr Andrew Goodhead from St Christopher’s Hospice talked about his research into memorial books and remembrance services. What struck him is about how universal the language used is: everyone writes about love and missing the deceased, and how the dead person is still in some way a part of family life. It’s a combination, he says, of keeping the dead person present, while also acknowledging that they have moved on. Andrew says that it is important for hospices to recognise this need: even when hospices don’t provide a memorials book, other documents quickly become used for that purpose. Bianca Neumann-May runs a bereavement café from her base at St Nicholas Hospice in Suffolk. It take place in a local popular arts venue and bar “because that’s where people were already going.” About 30 people attend each session, with a wide range of situations and backgrounds. Expert support is available for those with complex grief, but, says Bianca, participants become the best experts for dealing with most situations. Dr Marilyn Relf is chair of the National Bereavement Alliance and works on bereavement at Sobell House Hospice. Her research shows that about 70 per cent of people do not take up an offer of bereavement support, which is line with the three tiered model. When people do seek help, most are self-referred. Hospices are already one of the big providers of bereavement support in the UK, with over 40,000 families a year receiving help with grief from a hospice. This session showed it is a complex area, as bereavement cannot be separated from how someone died or long-running family issues and relationships. But how we remember the dead – and the support and companionship we receive in doing so – is vital to our own long-term wellbeing. The conference ended with an arresting and thought-provoking presentation from Dr Kathryn Mannix, author, campaigner and a retired palliative physician who was interviewed by ehospice earlier this year. She spoke passionately about the value of stories in our culture and asked us to look at “how we can narrate the death bed” – exploring different ways of telling stories to educate the public about dying, helping demystify it and help make people think differently about the end of life. She described death as “a predictable, physiological process like birth” and while most people made preparations for the latter, for many people so much was unknown about dying. 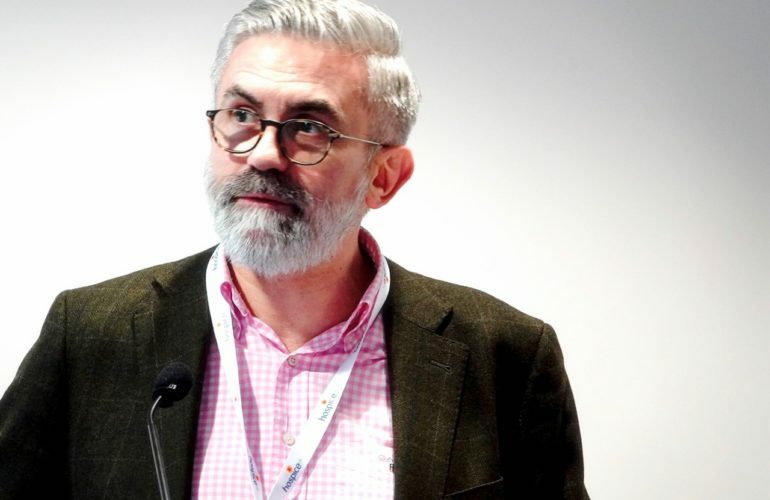 Dr Mannix said blogs such as You, Me and The Big C about cancer, and The Wises – a book based on actor Greg Wise’s experiences of looking after his dying sister – were both powerful ways of sharing people’s experiences of dying. She highlighted how “every death is individual but the patterns are familiar” and described hospices as “the keepers of the flame” in explaining to the public what dying is really like. She ended with a persuasive challenge to the hospice movement about its role in increasing awareness about this. “It is the only workforce that can do it,” she said. “It’s time”.